MTG Muddstah. You watch his gameplay videos. So come hang out with him on this week’s podcast. 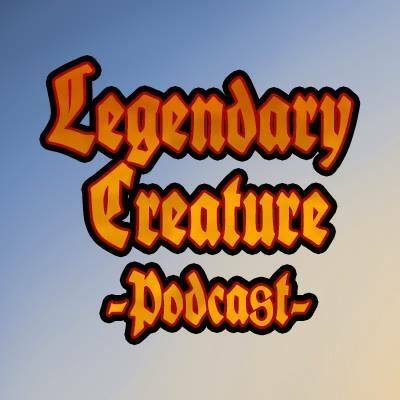 Join us as Andrew shares his content origin story, explores commander philosophy and takes Kyle and Andy through the thought process behind his Mistform Ultimus EDH deck.